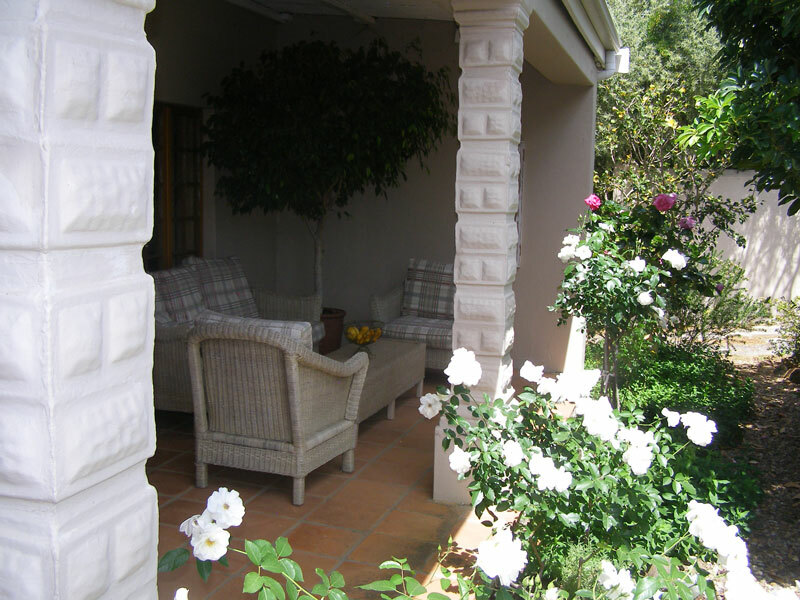 About 80 kilometers north of Cape Town, you will find the lovely 3-star Potpourri Guest House in the heart of the Riebeek Valley, Riebeek West. We offer stylish accommodation perfect for a bridal party, over-nighters and country explorers. 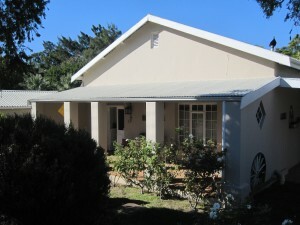 Accommodation consists of two luxurious double en-suite, sunny bedrooms with fireplaces and is complemented with a fully equipped kitchen, patio, outside lapa, swimming pool, dining and living room areas. 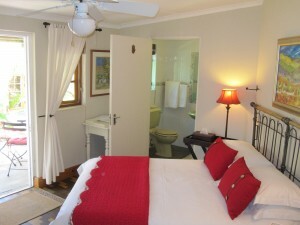 Rooms are R990 per room. Breakfast can be arranged. 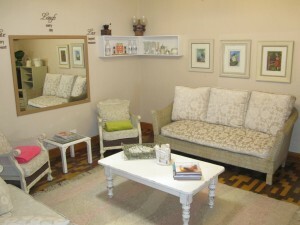 All rooms are equipped with coffee/tea, rusks. Come and de-stress in the lush garden with aviary and Koi ponds. 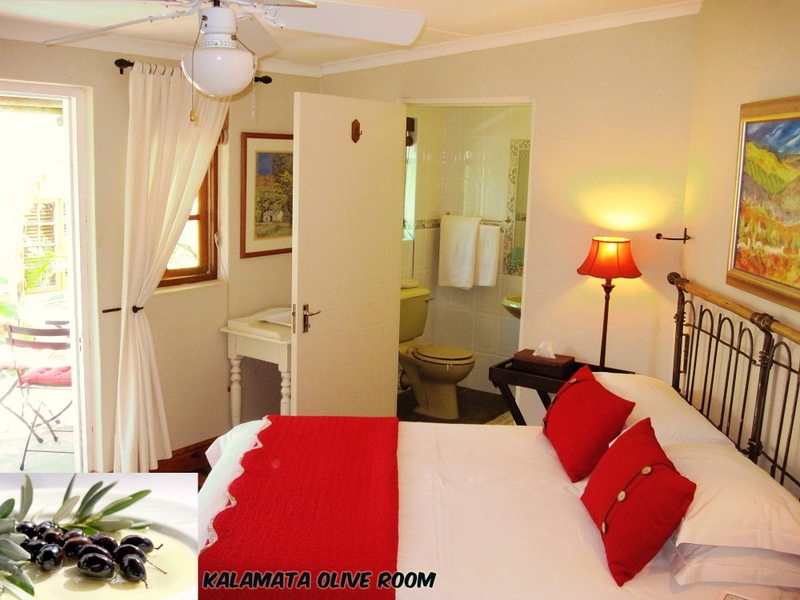 Small functions can also be arranged in the Lapa area, up to 60 pax. 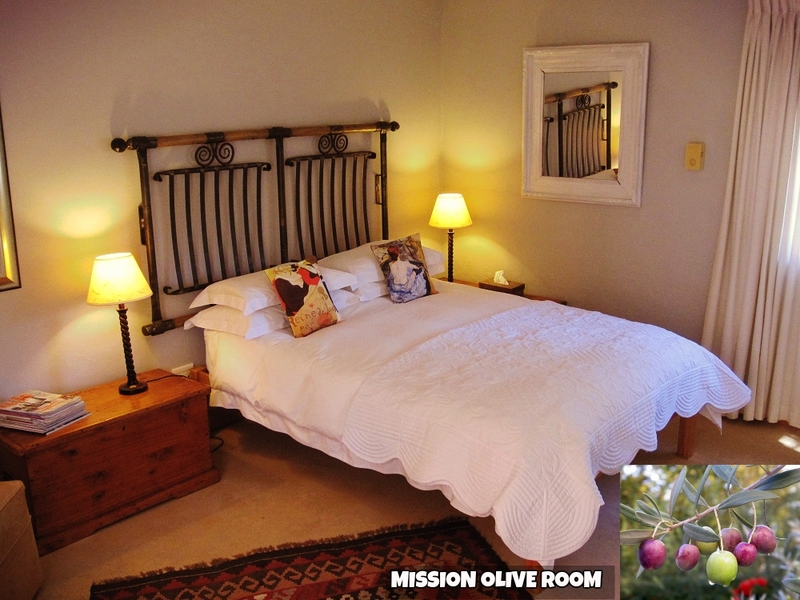 Located on the main road of Riebeek West, nestled centrally between rolling hills and endless flats of the majestic Riebeek Valley, Potpourri Guest House is the perfect spot for over-nighters and/or weekend stays in a beautiful country setting. Brides! Are you getting married in Riebeek Kasteel? We are a mere 5 km away and have shared that special day with many beautiful and happy brides. Book today and enjoy peace of mind, knowing you and your bridal following can prepare for your big day in the tranquil and beautiful surroundings of Potpourri Guest House. 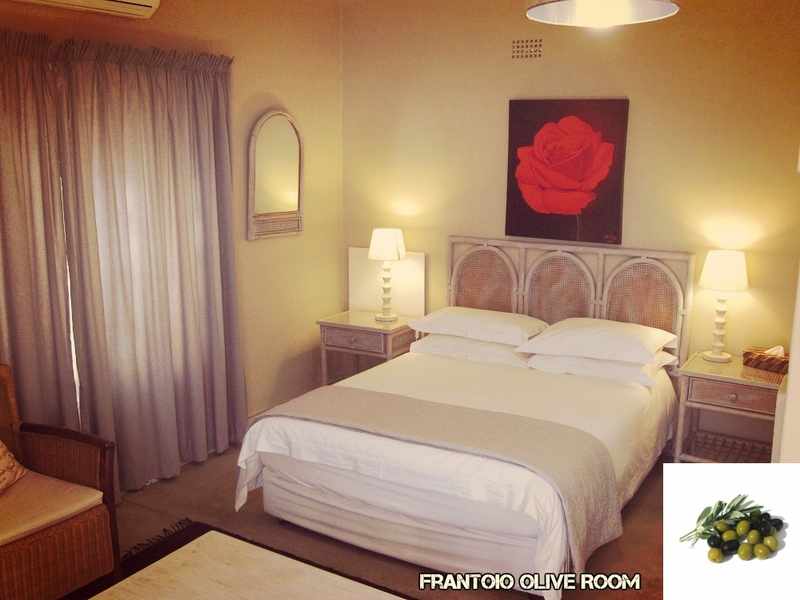 Our lovely rooms are all situated in Long Street off Voortrekker Street in Riebeek West, with private parking allocated for our esteemed guests. 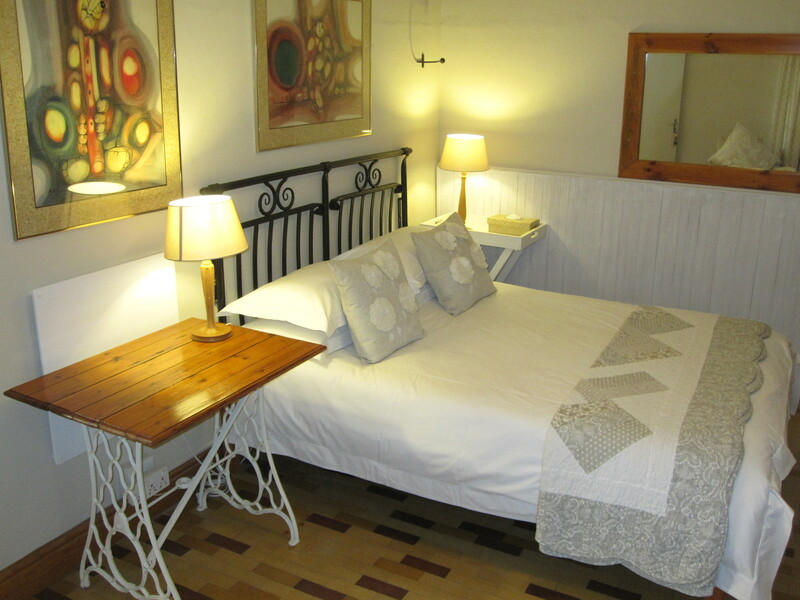 View our Rooms or browse through our Gallery to see the gorgeous facilities that Potpourri Guest House has to offer. Winters are mild and summer lends itself to great opportunities to venture out and explore. Riebeek Valley offers a multitude of activities to explore; from top-class restaurants, to nature walks, cycling routes, wine and olive tasting and so much more. Annual events run consistently throughout the year. Read more here.